“Margin of Safety” is a term that is used in many industries, from financial investing, to construction and structural engineering. Most basically, the margin of safety is the difference between the expected value/strength of something minus the anticipated market price/stress. While margins of safety are commonly known and widely used to protect investments, many other industries incorporate them combined with continuous monitoring of equipment, materials and human factors in order to reduce accidents and increase public and personal safety. To some, it may appear that a crash at 30mph would cause 50% more damage than a crash at 20mph, using the math: 30/20 = 1.5. But in reality using the kinetic energy equation above, we can see that a 30mph crash will generate twice the energy of a 20mph crash: (302=900) and (202=400) to give 900/400 = 2.25. So, how can drivers use this info? You can see that reducing your vehicles speed will increase your margin of safety – for you and other motorists. As an added benefit, there are savings that can be realized by operating your vehicle at lower speeds! 2) Entering and Exiting your Vehicle: Did you know? A driver weighing 200lbs, jumping from the floor of a conventional tractor to the ground (which would be approximately 49 inches) would generate around 1488lbs of force at impact with the ground! Over time, jumping from these elevations would cause joint stiffness, pain, and impair your ability to perform everyday tasks while out on the road. Entering and exiting your equipment properly will increase your margin of safety and protect your health. Use a 3-point contact method when exiting your vehicle (meaning two hands are gripping secure handles/hand-holds and one foot is safety supporting the body’s weight during entry or exit). In this situation, a 200lb driver will generate around 240lbs of force when their foot touches the ground. Using the 3-point contact, the driver will create a 1248lb margin of safety (1488lbs-240lbs = 1248lbs)! 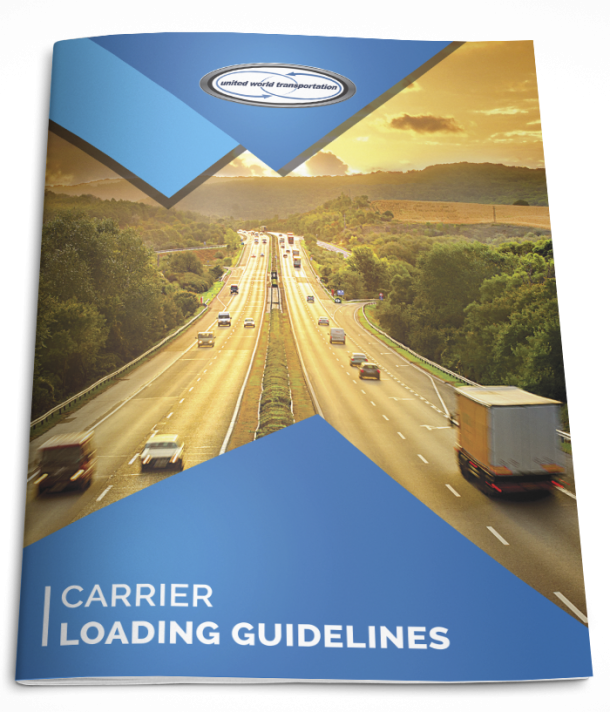 A thorough understanding of margin of safety principles has many financial and health benefits for those operating in the trucking industry. Following distance is another great topic we have covered that will increase your success while on the road. Be sure to adopt these and other margins of safety in your daily operations!